Slovenian migrants have built National Homes at the center of their communities wherever they have moved throughout the world. 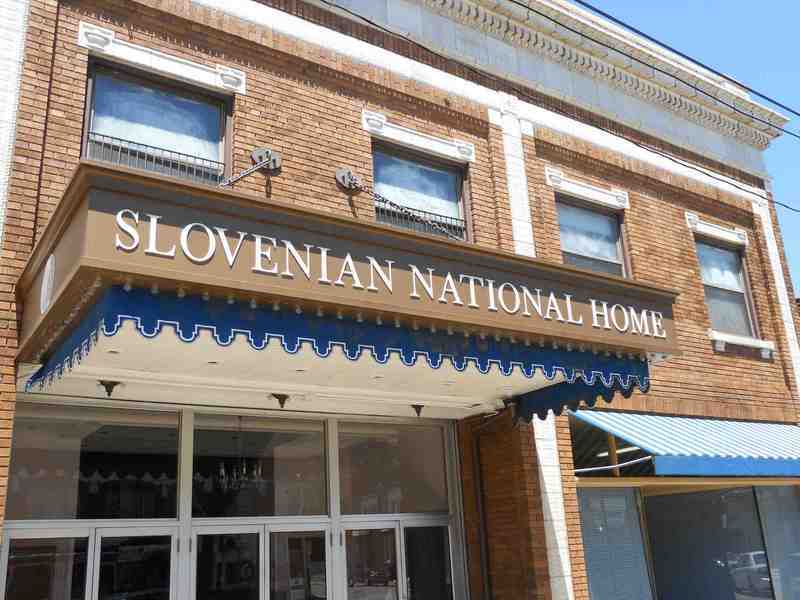 Cleveland's Slovenian National Home is the cultural center for Cleveland's Slovenian community and the largest facility of its type in the United States. 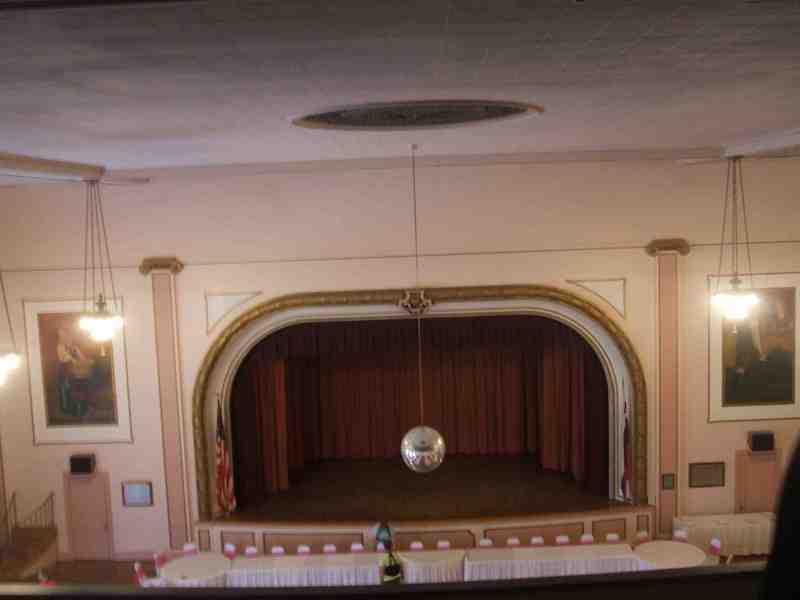 Constructed around the old Diemer mansion, the Slovenian National Home has a 1000-seat auditorium that has been used for educational, social, and recreational events. 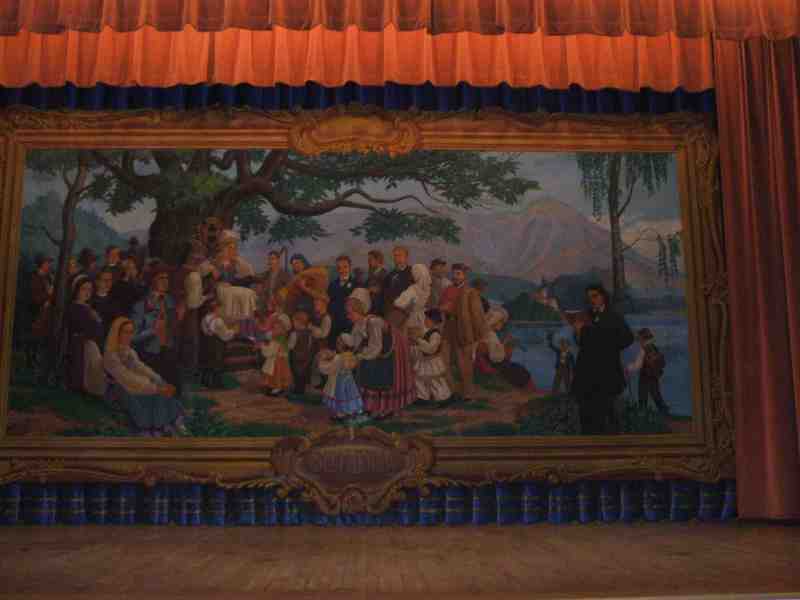 In conjunction with St. Vitus Catholic Church, it remains an anchor for the Slovenian community in the region. Although the majority of Slovenians have moved to Cleveland's suburbs, the "old neighborhood" is still a destination for religious and cultural activities. Cleveland is home to the largest population of Slovenians in the world outside of Slovenia. 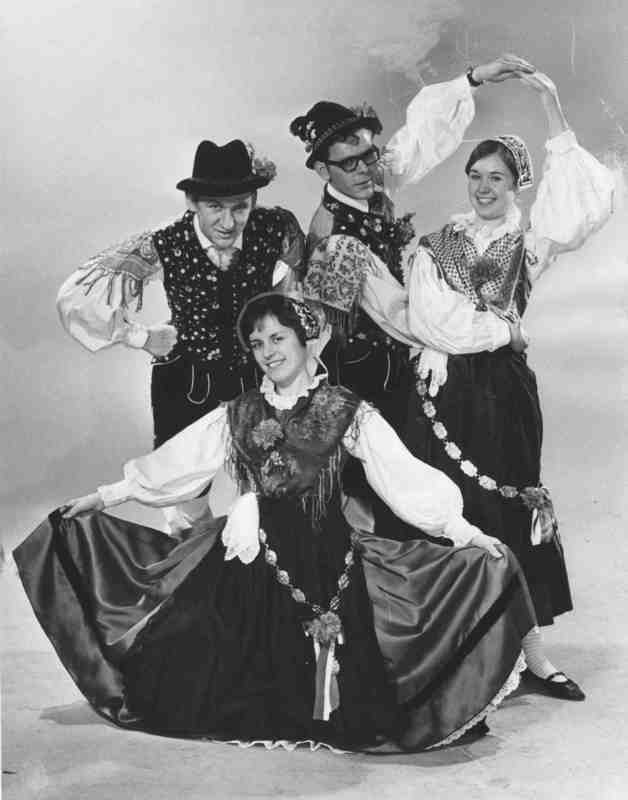 Slovenians began to settle in the city in the 1880s, with a large Slovenian community developing along St. Clair Avenue between E. 30th and E. 79th Streets. 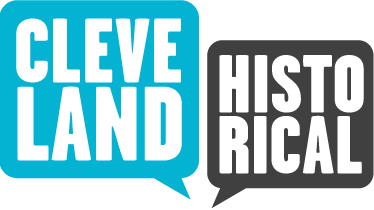 Cleveland originally attracted Slovenians because of its industrial base and its need for unskilled and semi-skilled laborers. The first wave of Slovenian immigrants to come to Cleveland therefore tended to be young, unmarried men seeking economic opportunities. 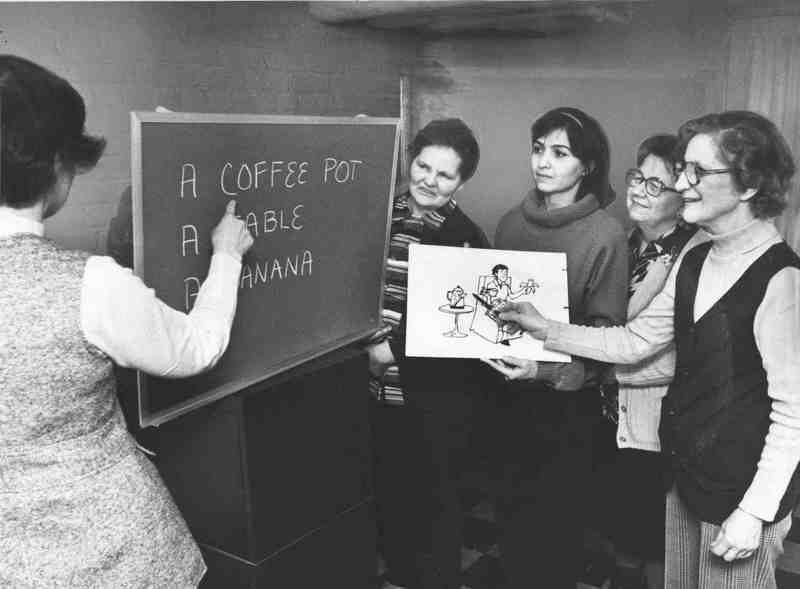 The post-World War II Slovenian immigrants, on the other hand, were political refugees escaping the Communist regime of Josip Broz Tito and were often older and better educated than had been the first group of immigrants when they first arrived in Cleveland. 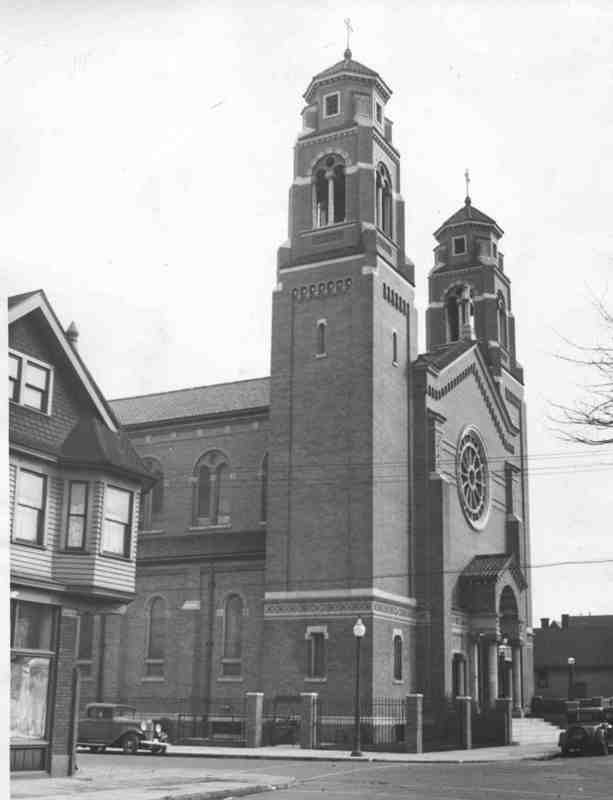 St. Vitus, the first Cleveland Slovenian Catholic parish, began in 1893 when the city's Slovenians wanted to attend services in their native language. By 1932, the parish had constructed a church on E. 61st Street and Glass Avenue, and it is still an active Slovenian parish today. 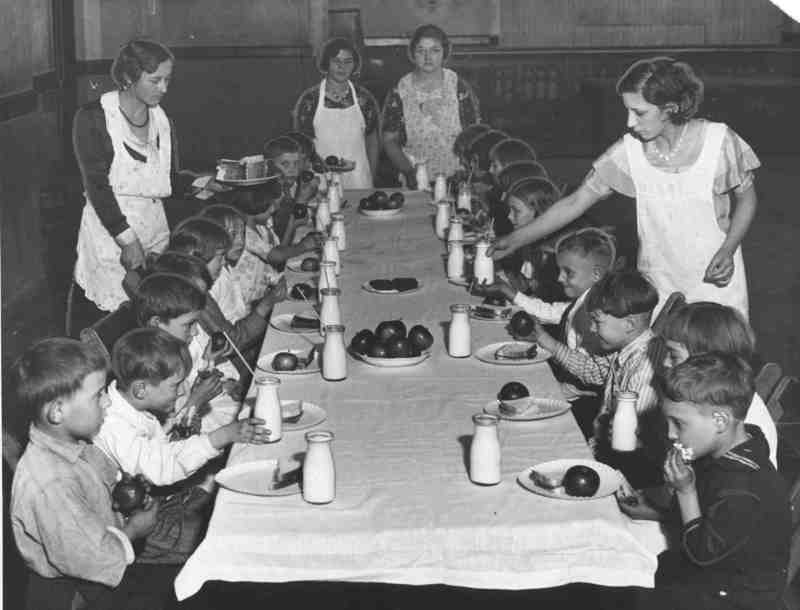 In addition to religious activities, St. Vitus provided the community with social services and cultural events, and it continues, along with the Slovenian National Home, to serve as a central organization for Slovenians today. “Slovenian National Home,” Cleveland Historical, accessed April 18, 2019, https://clevelandhistorical.org/items/show/289. Published on Jul 23, 2011. Last updated on Apr 18, 2017.